There are certain requirements that must be met when providing proof of a company’s tax ID number. Handwritten documents are NOT acceptable. Screenshot of EFTPS Batch Provider Enrollment that displays the legal business name of the company and their EIN or TIN number. An official governmental form that contains the printed FEIN number and the legal business name of the company. If the document requires a signature, it must be signed. Friday, July 3, 2015 is not a Federal Banking Holiday. The Federal Reserve will be open on this day, as well as NatPay. 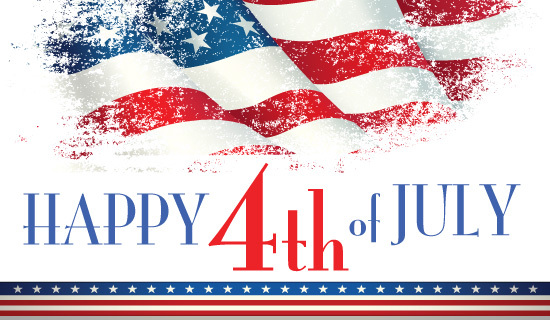 However, we understand that some banks may be closed on Friday, July 3, 2015. If your bank is closed on this day, you may want to consider transmitting one day earlier than your normally-scheduled transmission date. Monday, May 25, 2015 (Memorial Day) is a Federal Banking Holiday. The Federal Reserve will be closed on this day, as well as NatPay. If you have a file transmission that falls between the dates of Tuesday, May 19, 2015 through Monday, May 25, 2015 you may need to transmit one day earlier than your normally-scheduled transmission date. NatPay has recently completed the upgrades to the Returns System to boost productivity, and process returns with greater precision. 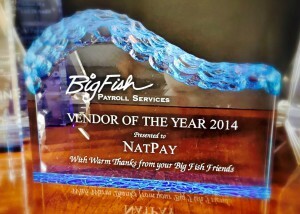 Beginning 09/09/2014 NatPay will offer our payroll processors the ability to download their returns as a spreadsheet from my.directdeposit.com. If you have returns, a spreadsheet will be available each morning that shows your returns for the day. After NatPay’s first closeout, around 5:00 p.m. ET, a second spreadsheet will be available outlining the resolution details for each return. For enhanced security and functionality, NatPay’s Direct Deposit processing systems now support multiple, unique login IDs for a client’s account. Each unique login ID may have its own password, and varying degrees of permissions set for controlled system access. Please note that beginning in October 2014, ONLY the payroll processors that are setup for enhanced system security will have the ability to use the Manual Entry feature of the system. If you upload a file to my.directdeposit.com for a client marked asALWAYS wire, the system will ask you to confirm that this is a wire client. Additionally, you will have the option to change the funding method for this particular file to ACH. Please keep in mind that normal timing limitations apply. Processors who have clients that OCCASIONALLY wire funds will be able to designate a batch as a wire batch while doing the upload beginning on 09/09/2014. National Payment Corporation (NatPay) now offers Wire Transfer Draw-Down Services (Reverse Wires) to our Professional Payroll Processors (PPPs). What is a Reverse Wire? 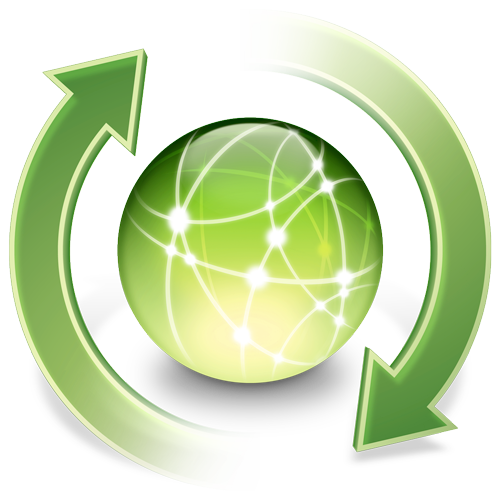 A Reverse Wire authorizes NatPay to withdraw funds from a PPP client’s account via a wire transfer based on the client’s pre-approval. A Reverse Wire wire is initiated by the recipient of the funds (NatPay), rather than by the PPP client. Convenience. Once the Reverse Wire has been set up, there is no additional time or effort required from a PPP client for each wire. Good Funds. A wire, whether Reverse Wire or standard, is considered “good funds” and mitigates risk for a PPP. 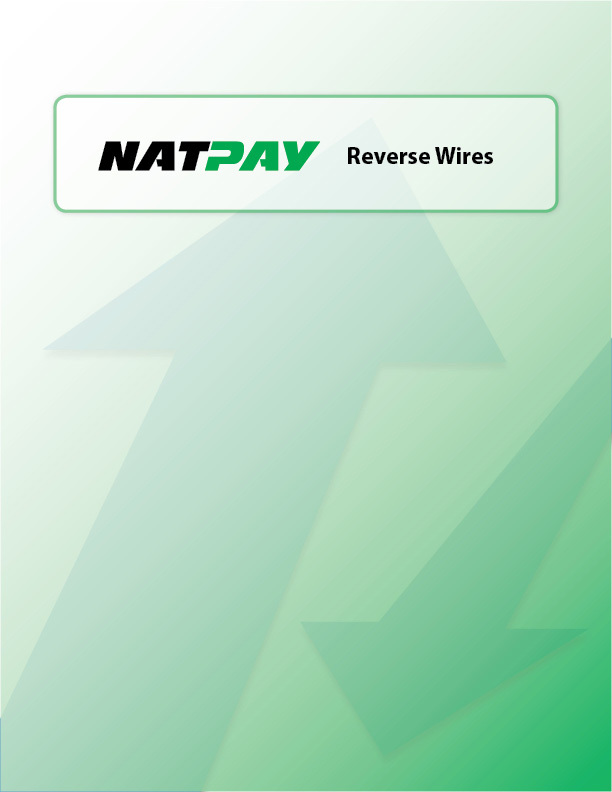 It is easy to get started with NatPay’s Reverse-Wire Services. Start by filling out the form below to let us know that your are interested. We will then contact you with more information. NatPay’s Direct Deposit Processor Online Guide is now available. This Direct Deposit Processor / Client Online Guide provides Processors with all of the information needed to get up and running with NatPay’s Direct Deposit Distribution services quickly and easily. In this guide, you will find Direct Deposit features, pricing and timing options, as well as step-by-step setup instructions, helpful hints, and all of the documents that you will need to complete the setup process. The new My.DirectDeposit.com Quick-start Guide is now available for download in PDF format in NatPay’s Download Center. This guide provides you with the basic quick-start information needed to log in and process your NACHA Direct Deposit files in no time at all via NatPay’s My.DirectDeposit.com website. Information is also provided in this guide about viewing reports, changing preferences, and using the convenient system utilities. NatPay customer’s who normally upload a compatible NACHA direct deposit file to WebDirectDeposit.com or WebDirectDeposit.com may begin using My.DirectDeposit.com at any time. For more information, contact NatPay today for a better way to pay! Monday, February 20th, 2012 (Presidents Day) is a Federal Banking Holiday. The Federal Reserve will be closed on this day, as well as National Payment Corporation (NatPay). If you have a file transmission that falls between the dates of Tuesday, February 14th, 2012 through Monday, February 20th, 2012 you may need to transmit one day earlier than your normally-scheduled transmission date. Please review your calendar to see if this affects you. If you don’t have a calendar, please contact us. Monday, January 16th, 2012 (Martin Luther King Jr. Day) is a Federal Banking Holiday. The Federal Reserve will be closed on this day, as well as National Payment Corporation (NatPay). If you have a file transmission that falls between the dates of Tuesday, January 10th, 2012 through Monday, January 16th, 2012 you may need to transmit one day earlier than your normally-scheduled transmission date. Please review your calendar to see if this affects you. If you don’t have a calendar, please contact us. NatPay is revising its billing procedures to help provide clearer, more concise billing information to our customers. Starting January 1st, 2012 billing will begin reflecting the actual transmission dates of your files. For example, if files are transmitted to NatPay on a Saturday, billing will reflect Saturday as the transmission date, and not NatPay’s “work-of-day” date.